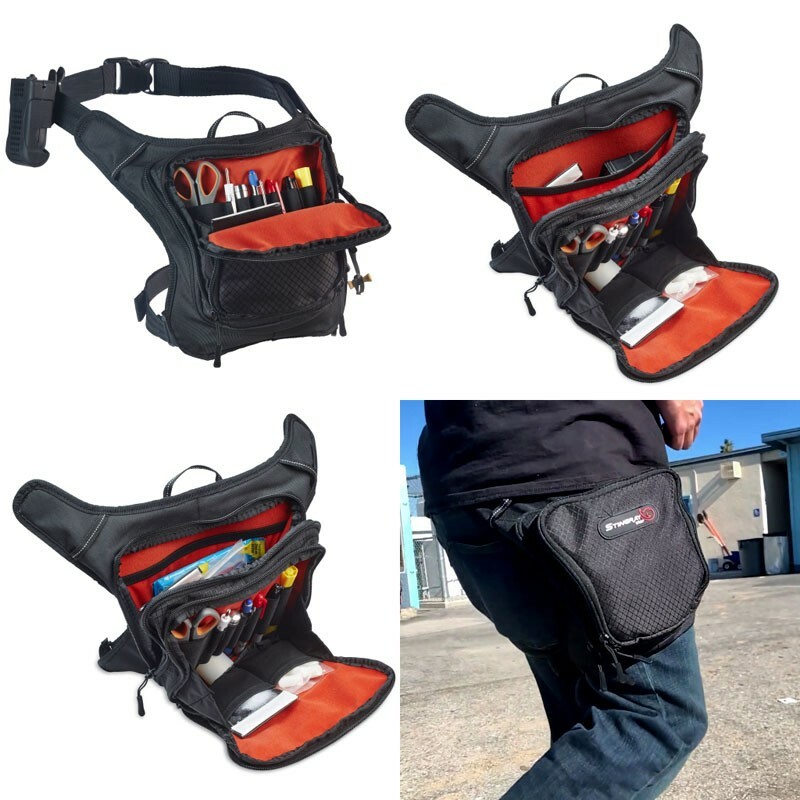 A major evolutionary leap from the good, old fashioned fanny pack, K-Tek's customer-designed Stingray Utility Hip Pack is extremely versatile and spacious. 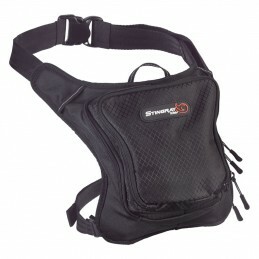 Comfortable to wear, it becomes a natural extension of your body. 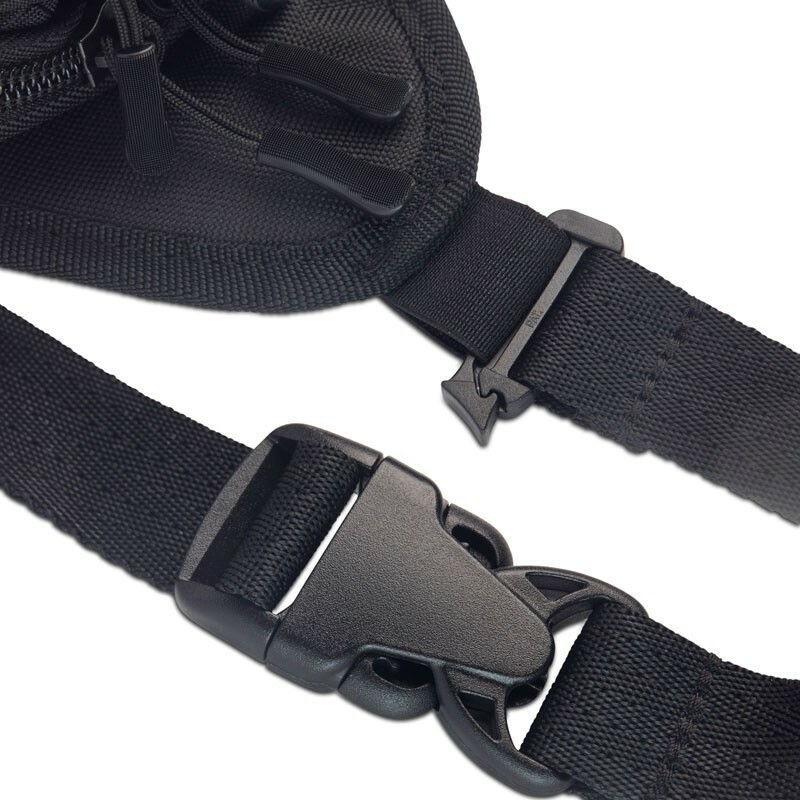 A wide waistbelt and removable thigh-strap ensure the Hip Pack stays in place like a thigh holster; but it can also be worn like a traditional fanny pack or even across the shoulder. 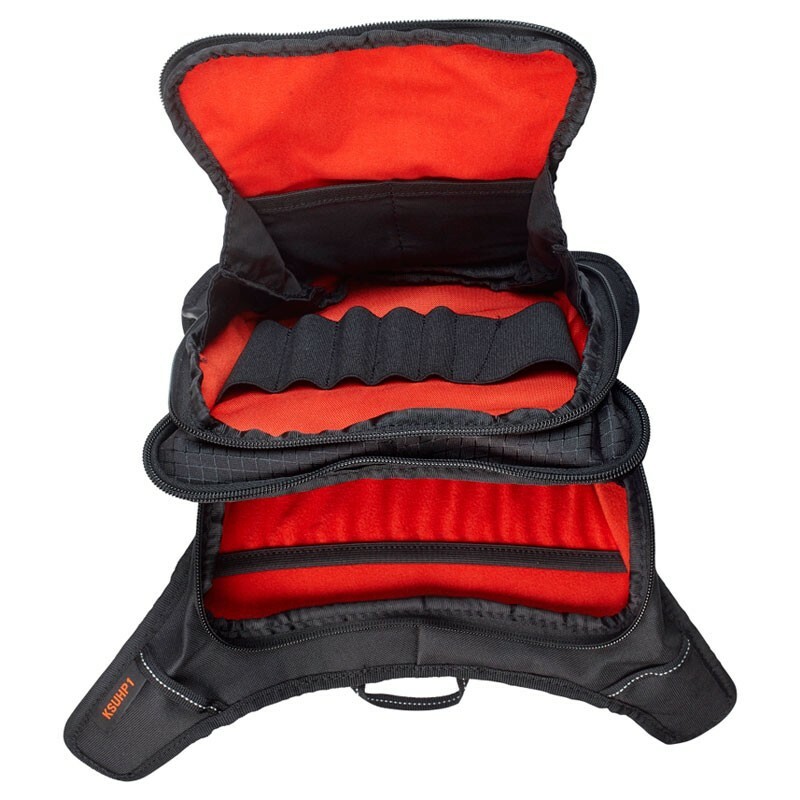 Two large main compartments offer a variety of storage pouches for accessories, gizmos, gak and even mobile phones. A dedicated organizer offers quick access to pens, medium scissors and screw drivers. 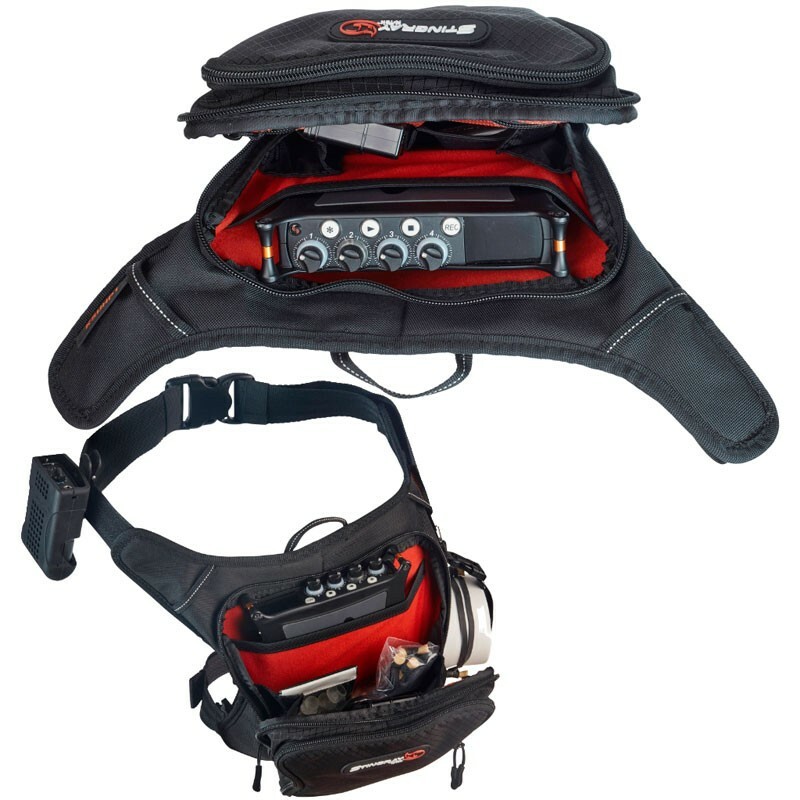 Designed by and for Sound Utilities and Boom Operators, the KSUHP1 Stingray Utility Hip Pack is also an everyday piece of work-wear facilitating various roles other on-set departments like lighting, grip, camera, costumes and script; it's an overall convenience both on and off-set. 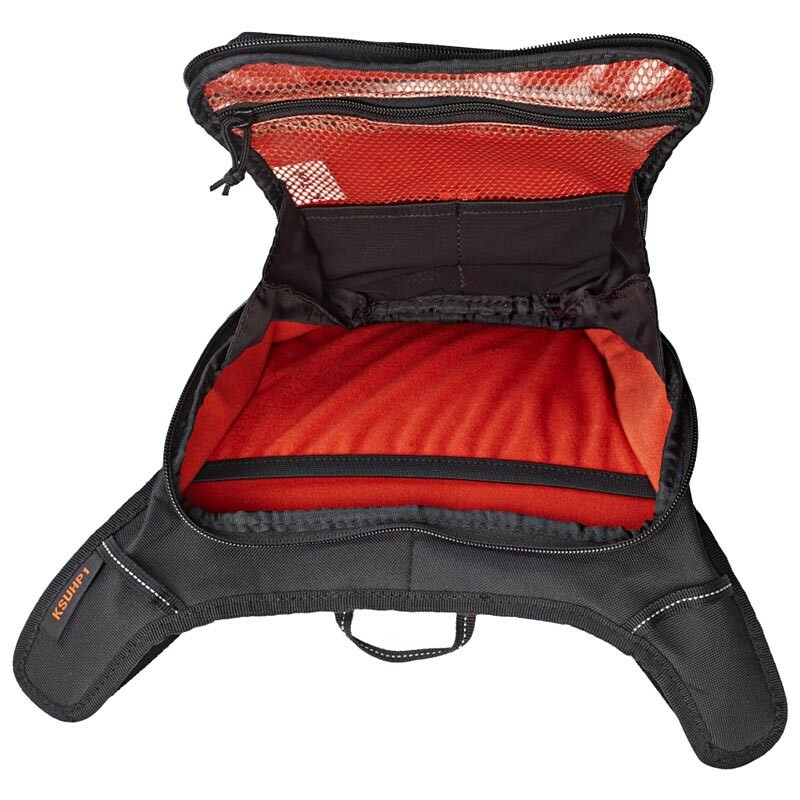 The Hip Pack is also large enough to fit a Sound Devices MixPre-3 or MixPre-6 plus various accessories for ultra-stealth recording.